Free Tuborg beer brand logo. 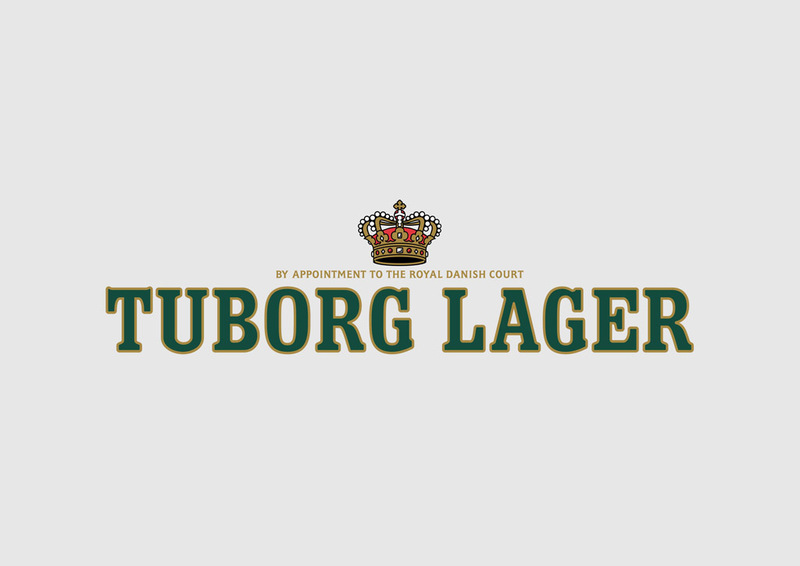 The name Tuborg comes from Thuesborg, the name of an inn located close to the Tuborg brewery in Copenhagen. Tuborg is a pale lager still brewed in Denmark and owned by Carlsberg. Search FreeVector.com for more logo inspiration and vector logo downloads. Logo is the copyright of the respective owner.